BBE Music presents another long-lost classic from the golden age of African music. Born to a royal lineage in Ibadan, Prince Eji Oyewole has had a career as a flautist, saxophonist and sometime bandleader spanning well over half a century. He trained both in Nigeria and then at Trinity the prestigious music school in London, and his life as an itinerant musician also saw him living for extensive periods in Geneva, Hamburg and in Lyon. While for many years Fela Kuti (with whom Eji played) and King Sunny Adé commanded international attention to the exclusion of most other Nigerian musicians, as if there was only room for one Nigerian superstar at a time on the world stage, on the domestic scene things were very different. 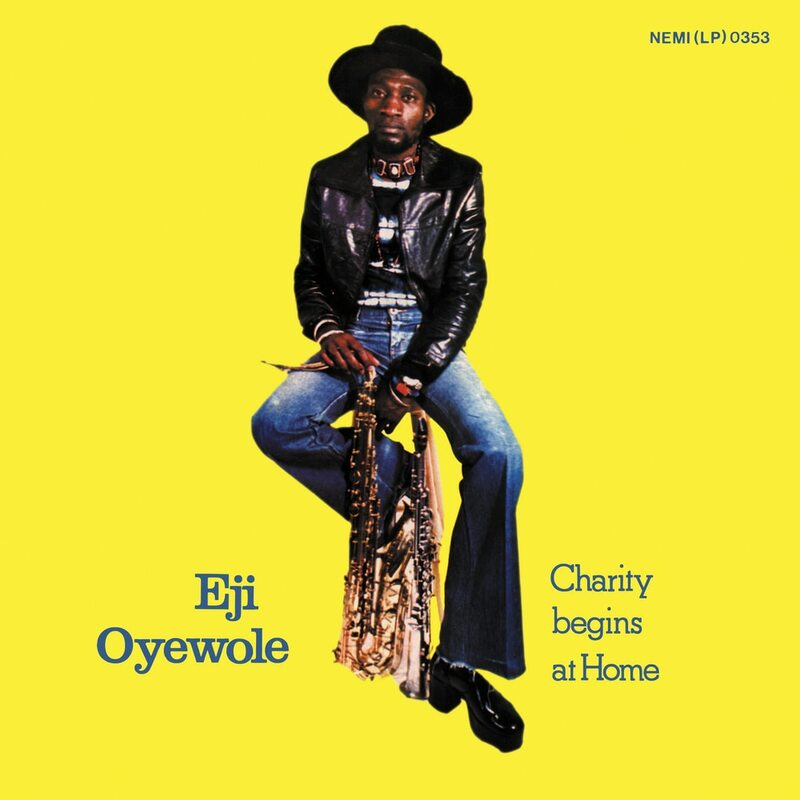 Eji was part of the huge craze for ‘highlife’, a generic term that in fact subsumed many different styles, united in their fusion of traditional west African forms with jazz influences and electric instruments, and in the bands’ working practices as entertainers at the nation’s numerous hotel/nightclubs.